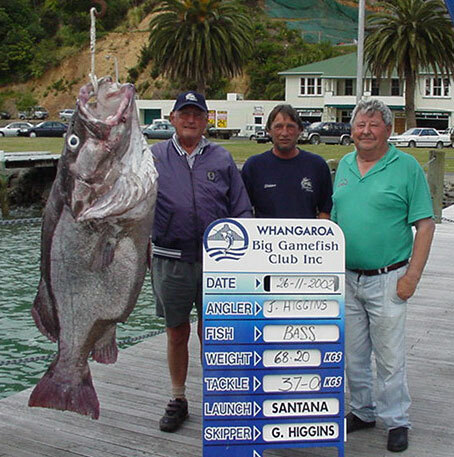 Game gear provided on the boat are 4 Shamano Tiagra 37kg and 2 x Shamano Tiagra 24kg. Plus a Penn 15kg. All our game gear is serviced yearly. Plus we have all the associated items associated with game fishing from tag pole to a very comfortable game chair. For deep sea blue nose and puka fishing we have 2 x Tica 2 speed reels plus other single gear reels. 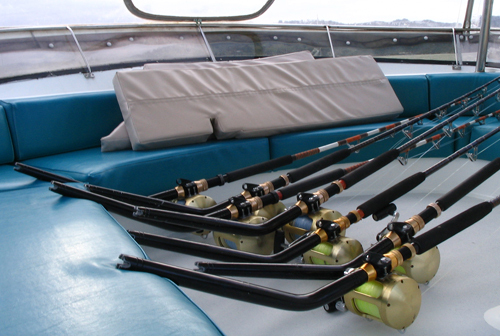 For bottom fishing snapper etc we have numerous fishing combinations.